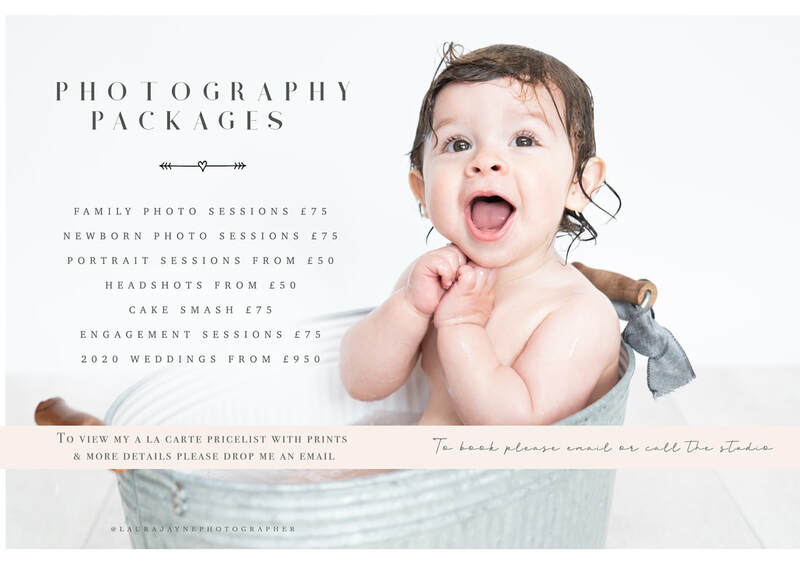 ​Here at Laura Jayne Photographer we specialise in personal and professional work. We want YOU to feel beautiful and therefore every package that we offer is bespoke and tailored to YOU. Please email or call to enquire and organise a consultation. WEDDINGS, FASHION, EVENTS AND CORPORATE WORK ARE QUOTED BASED ON YOUR WANTS AND NEEDS. Please contact Laura Jayne here for a personalised quotation. Gift cards can be used as a gift for your loved ones, the only gift that lasts a lifetime.